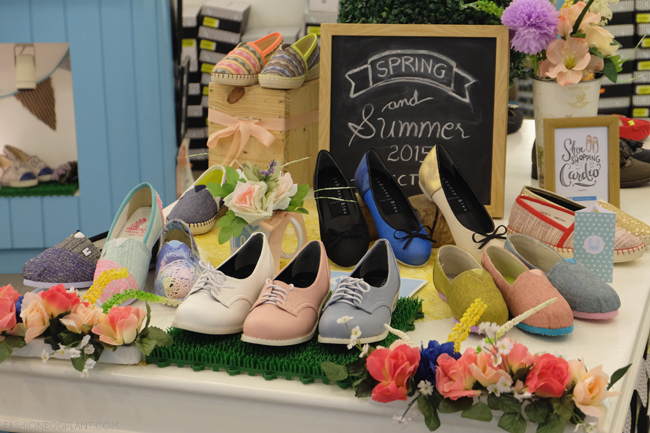 Before heading over to the beach for Holy Week, I made it a point to visit Le Bunny Bleu's boutique in Shangrila Plaza to pick up a pair of comfy summer shoes. I was greeted by lots of fresh designs from their Spring Summer 2015 collection. After going around the store several times and trying on oh, just about 10 pairs... haha, I finally narrowed it down to 3 choices. It was tough letting the other 2 go but I already have too many pairs as it is so I just summed up whatever little self-control I had left and made my final decision. In the end, it was all about which shoe flattered my foot the most. In case you haven't noticed, they aren't real espadrilles. Instead of the usual abaca sole, Le Bunny chose to replicate the look with a rubber version instead. This makes it easier to step on wet surfaces and it also provides a nice and natural bounce + cushion to your step! For those of you who prefer a more classic look, you need to try on a pair of their ballet flats. They fit great and the styles are often timeless and guaranteed to last you several years. Le Bunny Bleu has a price range of around P2000, but visit the store now and enjoy up to 50% off on other "just as cute" pairs from previous seasons! You can also FB message them for online orders! They're all nice, no wonder why you had a hard time choosing. I love the colors. I love it! I want to have them all! Haha I'm surprised though that you were able to take so many pictures? 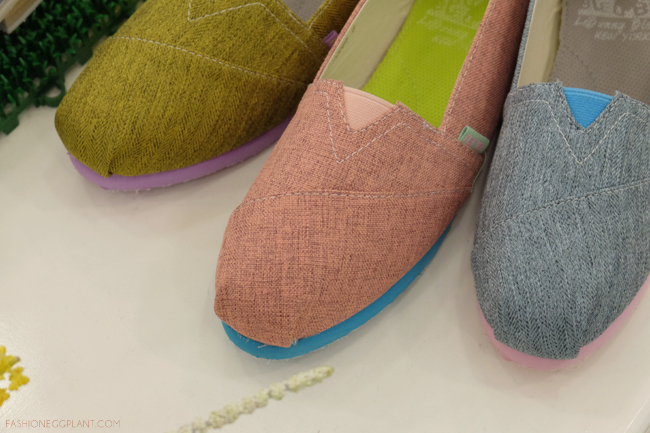 Oh wow, you're right, they look great for summer, perfect for beach trips :) A bit like Toms noh? I'll check this out. Thanks for sharing! love the colors, perfect for summer. I love the oxfords! Well, it's mostly because I love wearing sneakers and closed shoes with my dresses. I *think* I look cool but I'm not really so sure. Hahaha. 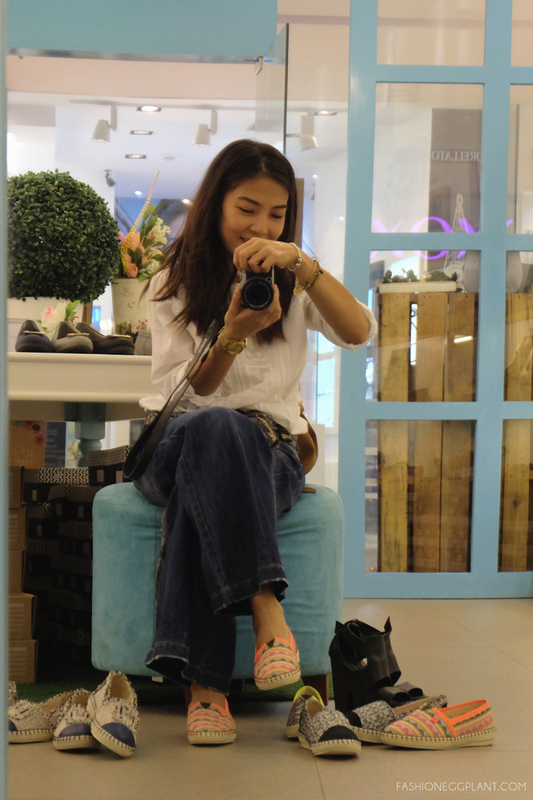 My daughter and I would always admire their shoes whenever we pass by their store in Shangrila. I love the chambray one. just perfect for running my mommy errands. 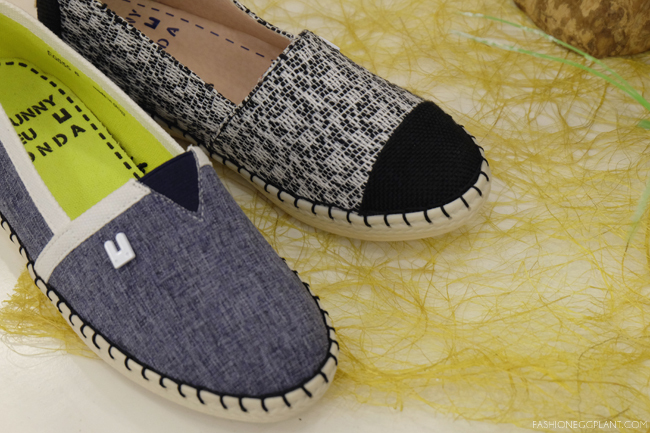 La Bunny has nice espadrilles! I love the color and it looks really comfy. 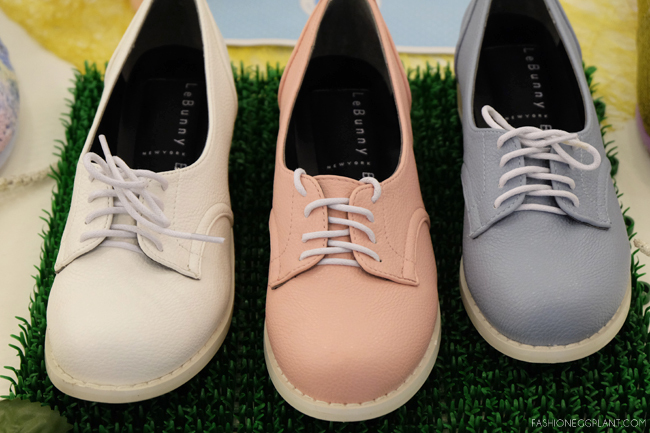 If I had some extra to splurge on these shoes, I'd surely go for the pastel oxfords! Love it!